Krill Oil: Is It Really Better Than Fish Oil? Omega-3 fatty acids are a class of polyunsaturated fats that are essential for optimum health and longevity. We must obtain omega-3s through diet and/or supplementation as the body can’t make them on its own. Unsaturated fatty acids differ from saturated fatty acids in that double bonds exist in their chemical structure, giving them unique physiological roles. The term omega-3 denotes that the first double bond is three carbons away from the omega (tail-end) carbon. 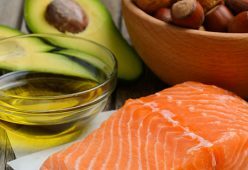 Interestingly, research has shown that diets with a high amount of omega-6 fatty acids and low amount of omega-3 fatty acids promote inflammation. Most nuts/seeds contain a high amount of omega-6 fatty acids and a lower amount of omega-3 fatty acids (with the exception of a few, such as chia seeds). However, when omega-3 and omega-6 fatty acids are ingested in a proper ratio, they actually fight inflammation. For example, when joint regions are subject to physiological stress, the concurrent increase in cytokines can lead to inflammation and pain. 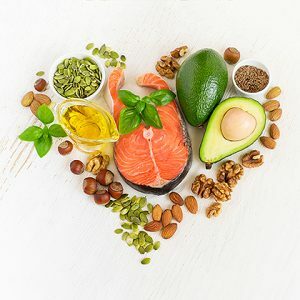 Research seems to suggest that omega-3 fatty acids mitigate the production of pro-inflammatory cytokines (specifically interleukin-6 and tumor necrosis factor alpha) and thus reduce the aforementioned inflammation of joint regions. 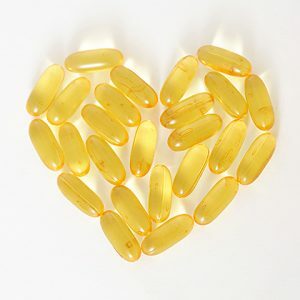 Omega-3s are well-tolerated and safe in doses upwards of 5-6 grams per day. Studies seem to suggest that a combined intake of EPA+DHA in the range of 1-3g/day is sufficient for health and longevity purposes. (5) ALA is less potent than the other two omega-3s and can be taken at higher doses (~3-5g/day). Do note that excessively high doses (>10g/day) of omega-3s may decrease your body’s immune defenses and ability to clot blood; therefore, it is generally advised to avoid exorbitant amounts of omega-3 supplementation/consumption, especially prior to surgery and other medical procedures. Unfortunately, eating large amounts of fish products can lead to buildup of toxins, such as mercury, in the body. 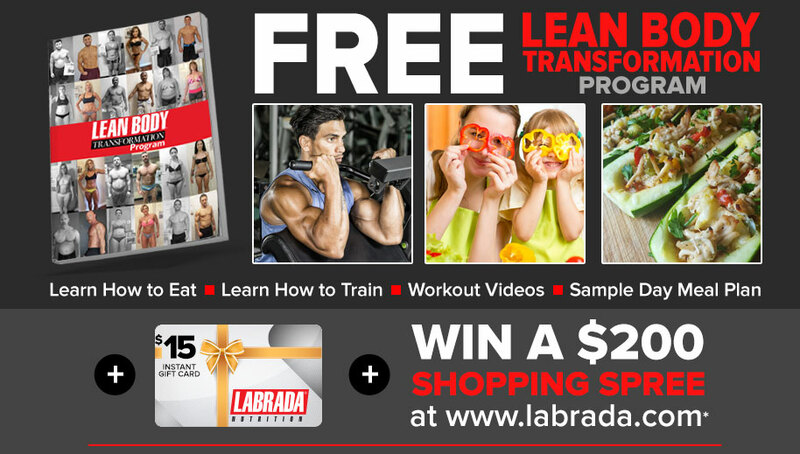 Thus, it is prudent to supplement with omega-3 fatty acids. Many people rely on fish oil supplements to get their EPA and DHA in, but they may benefit from switching to a Krill oil supplement instead. Krill oil is comprised of omega-3 phospholipids and triglycerides which are more efficiently absorbed, yielding a higher bioactive dose of EPA and DHA on a per gram basis than standard fish oils. Moreover, Krill oil contains potent antioxidants such as astaxanthin, Vitamin D, and Vitamin E which enhance the absorption of omega-3 fatty acids and bolster immunity. Also, one of the most common side effects of many supplemental fish oil products is fish burps, which can be pretty annoying. Thankfully, Krill oil supplements that are high quality don’t typically cause this issue. 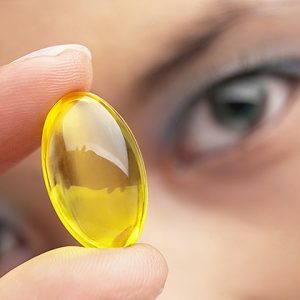 Also, fish oil supplements have basically no micronutrient content (antioxidants, vitamins, minerals, etc…) unless they are synthetically added, whereas Krill oil contains them naturally. 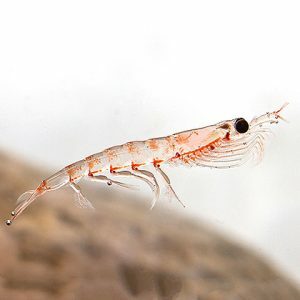 In short, Krill oil is superior to fish oil for long-term health and longevity. 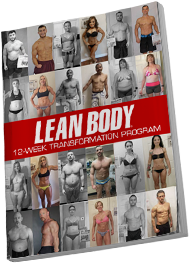 Jamie Eason’s Lean Body for Her Krill Oil is a premium source of omega-3 fatty acids and antioxidants to help promote total health and wellbeing for women. Krill Oil for Her is free from toxins such as mercury and PCBs that typically accompany fish consumption. 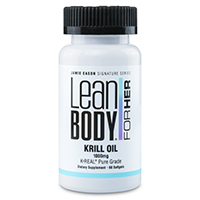 Most importantly, with Lean Body for Her Krill Oil, you get a premium product that is derived from a renewable resource, resists oxidation (unlike inferior fish oil supplements), fights inflammation and oxidative stress from free radicals, has better absorption than fish oil and won’t leave you with dreaded fish burps. 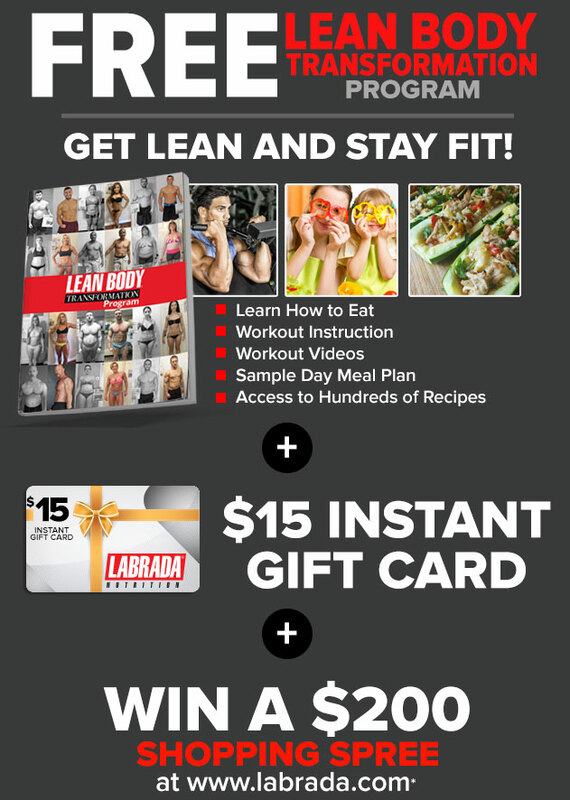 Click HERE to read more about Jamie Eason’s Lean Body for Her Krill Oil and how to order! 1) Adlercreutz, H. (1990). Western diet and Western diseases: some hormonal and biochemical mechanisms and associations. Scandinavian Journal of Clinical and Laboratory Investigation, 50(sup201), 3-23. 2) Finkel, T., & Holbrook, N. J. (2000). Oxidants, oxidative stress and the biology of aging. Nature, 408(6809), 239-247. 4) Kris-Etherton, P. M., Harris, W. S., & Appel, L. J. (2003). Fish consumption, fish oil, omega-3 fatty acids, and cardiovascular disease. Arteriosclerosis, thrombosis, and vascular biology, 23 (2), e20-e30. 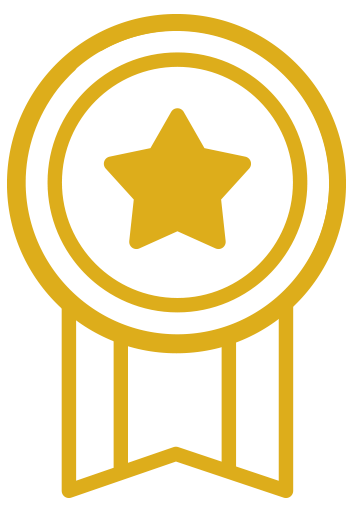 5) Kremer, J. M., Lawrence, D. A., Petrillo, G. F., Litts, L. L., Mullaly, P. M., Rynes, R. I., … & Bigaouette, J. (1995). Effects of high‐dose fish oil on rheumatoid arthritis after stopping nonsteroidal antiinflammatory drugs clinical and immune correlates. Arthritis & Rheumatism, 38 (8), 1107-1114.